You can mail a check to the address below or pay online by credit card. If you would like to name a “space” or if you have any questions please feel free to call the office at 570-522-8433. 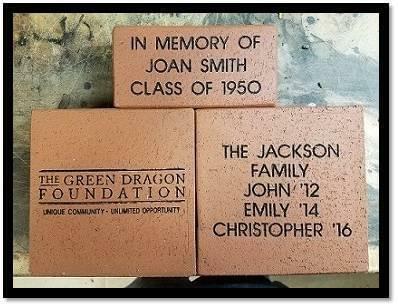 *If you are buying a brick as a gift we will send you a certificate in the mail that you can give to the recipient.